Northern Arizona University’s Biomechatronics Lab has one mission—improve mobility in individuals with disabilities. How is this accomplished? By building wearable robots. Each year, more than 10,000 babies are diagnosed with cerebral palsy—a disorder affecting movement, muscle tone and posture. Signs and symptoms appear during infancy or preschool years and get progressively worse with age. While some affected by the disorder may not be able to walk at all, others will have to undergo extensive surgeries to provide relief—none of which serve as a cure. 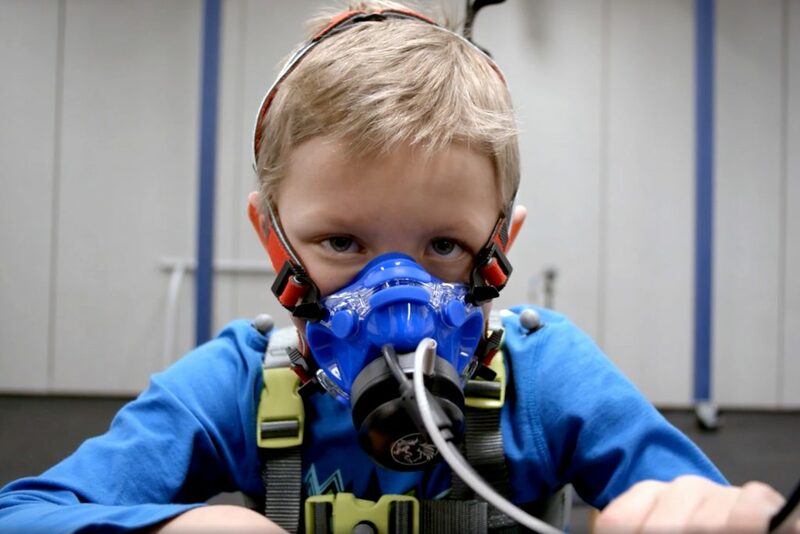 Can robotic exoskeletons help kids with cerebral palsy walk? It's not science fiction – it's Superhuman. Follow us for more stories from the frontiers of medical innovation.